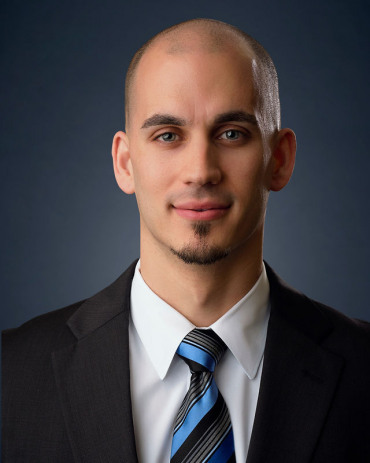 Ryan R. Shafer is an associate attorney with Meriwether & Tharp, LLC. Prior to joining the firm Ryan obtained considerable experience litigating family law cases as an associate attorney with Ferguson Law Firm, P.C. located in Jonesboro, Georgia. Ryan has litigated divorce, modification, child support, legitimation and contempt cases in Fulton, Clayton, Henry, Fayette and Spalding counties. Ryan was born and raised in Florence, New Jersey. He graduated from La Salle University in 2008 with a degree in Mathematics. He obtained his law school degree from Atlanta’s John Marshall Law School in 2013. After his first year of law school, Ryan had a summer internship with Supreme Court Justice Virginia Long of the Supreme Court of New Jersey. During his last semester of law school Ryan was selected to participate in the DeKalb County Family Law Externship Clinic where under the 3rd Year Practice Act he represented indigent litigants in family law matters in front of Chief Judge Mark Anthony Scott. This experience solidified Ryan’s decision to practice family law after having the opportunity to help clients get through such difficult times. Additionally, Ryan received a CALI Award for Excellence in Trademark Law for earning the highest grade in his class, served as a Peer Mentor to first year law students and was selected as a Student Ambassador. On a personal level, Ryan enjoys watching and playing all sports, working out, drawing and spending time with his family and friends.